General Contractor Enumclaw, Maple Valley, Bonney Lake | Remodeling Enumclaw | Home Improvements Enumclaw, WA. 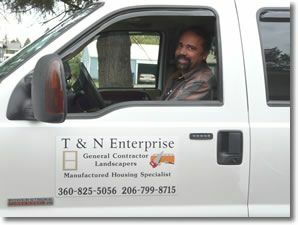 T & N Enterprise is a family owned General Contractor business serving all of Pierce, King County & surrounding counties. 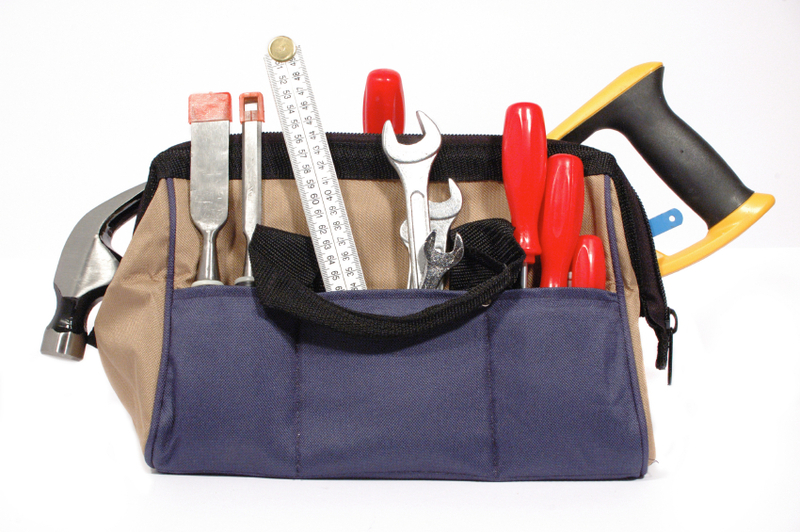 We specialize in a wide variety of general contractor and remodeling services, ranging from the simple home improvement to a complete home and property renovation. We are a trusted construction contractor. We will strive to offer honest estimates and affordable prices and work hard to keep the projects within budget and completed on time. If you are in the need of any of our General Contractor services or are looking to complete a large or small remodeling project that we would be happy to help you with any of your home improvement needs. We are a full service general contracting company and have all the tools & equipment required for getting any job done in an efficient & professional manner. Give us a call today and let us start your project. 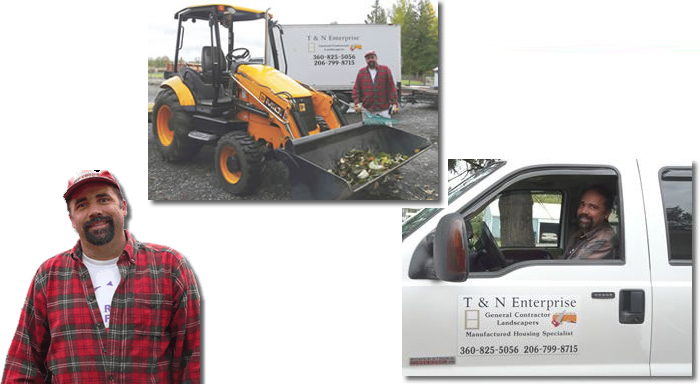 Copyright © 2010-2019 T & N Enterprises.